Farm Animals Set 2 - Eps10 Vector Illustration. Royalty Free Cliparts, Vectors, And Stock Illustration. Image 39562807. Vector - Farm animals set 2 - eps10 vector illustration. 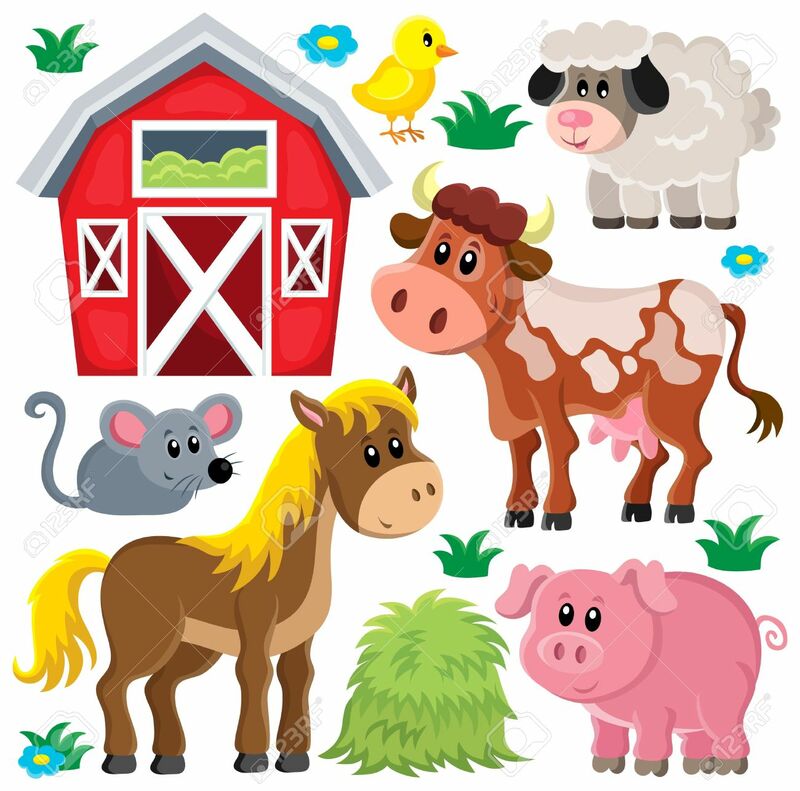 Farm animals set 2 - eps10 vector illustration.